Wandermere Animal Hospital is partnering with Washington State University to try and eliminate Rabies across the globe by 2030. 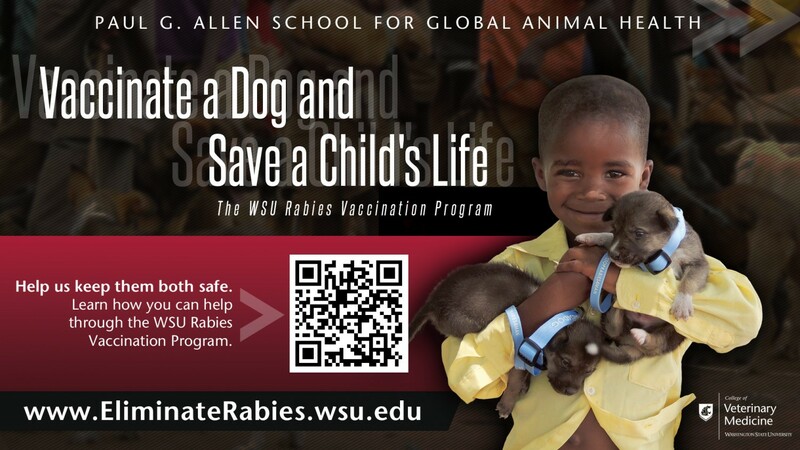 For every Rabies vaccine that is administered in our hospital $1 will be donated to the WSU Rabies Foundation. This money helps them spread awareness of the disease and helps dogs in 3rd world countries receive vaccinations. For more information or to make a separate donation to the WSU Rabies Foundation click on the button below.